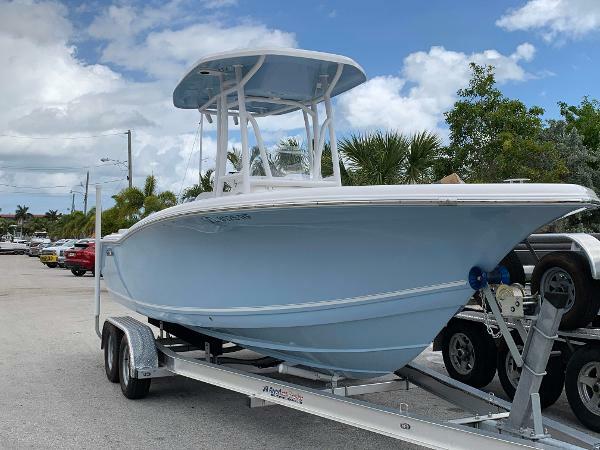 Complete Marine is pleased to offer this like new 2017 Tidewater 220 LXF powered with a Yamaha F200 fourstroke with 32 hours. Has been covered and dry stored since new. In excellent condition. 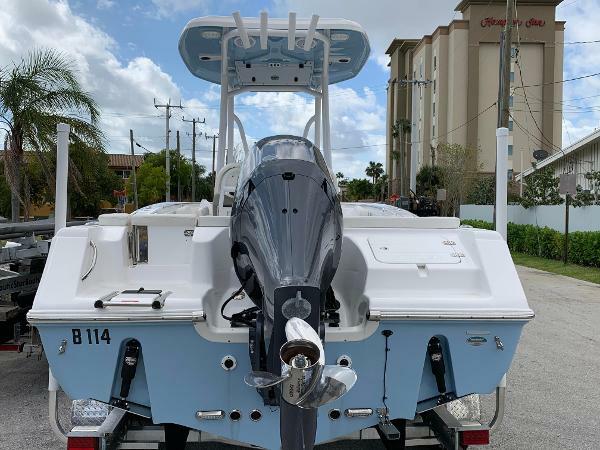 Comes with GPS, depthsounder, VHF, trim tabs, bluetooth stereo, LED courtesy lights, dual battery switch, hardtop, powdercoating, aft live well, bow table with cushions, transom door for easy ingress/egress, spreader lights, and more. 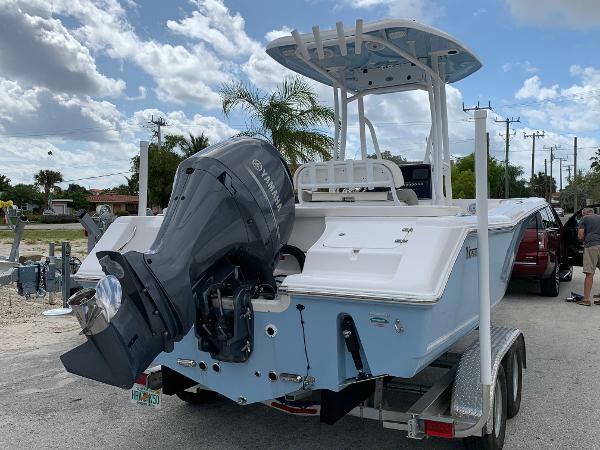 Contact Nick to schedule a showing today!